We provide all technical support for Sage MAS 90 and 200 under an unlimited telephone support agreement. This removes the need for our clients to worry that their staff will be charged for technical support questions. Since our plan covers as many technical questions as the staff may have – there’s seldom a need (unless additional services have been requested) for an extra suport charge. 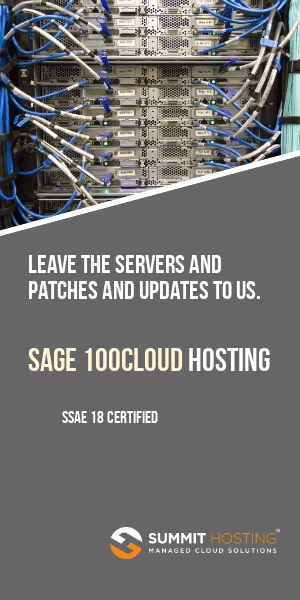 It’s important to realize that this fee is for support and not the basic maintenance which is charged annually by Sage Software for their product upgrades.